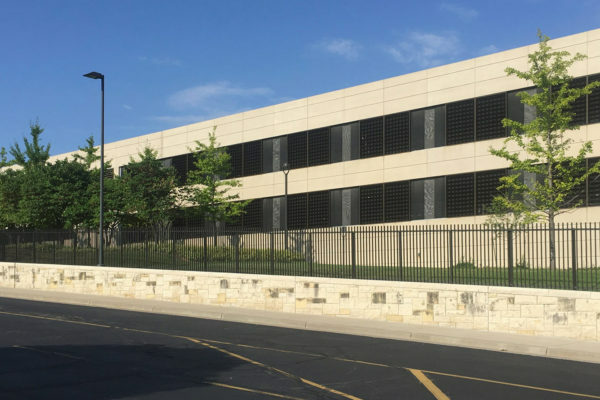 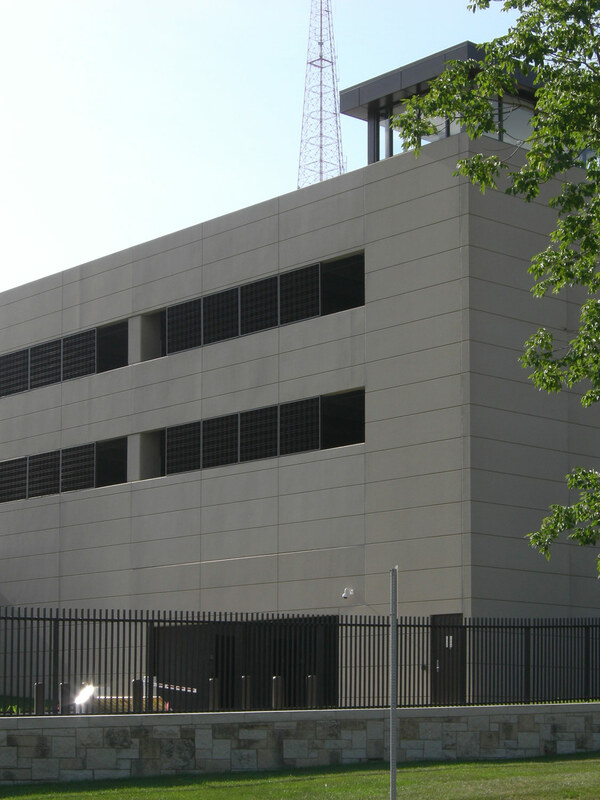 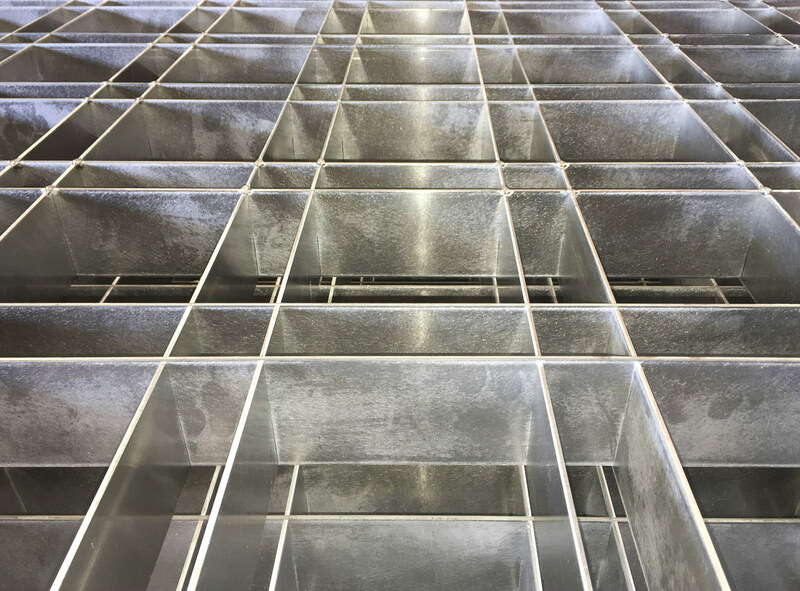 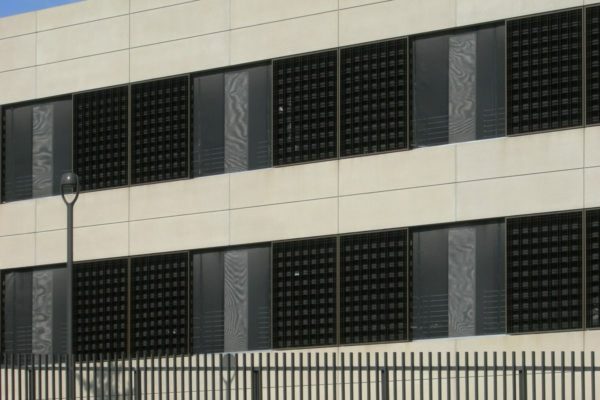 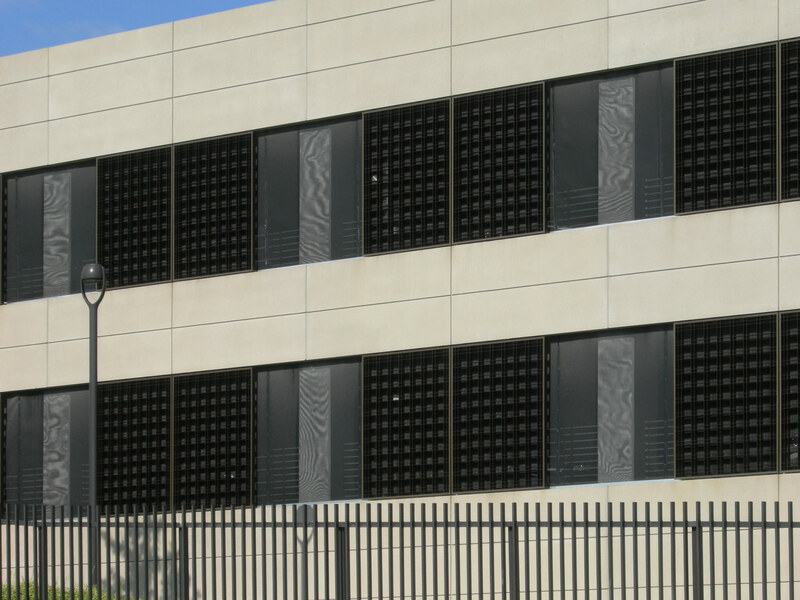 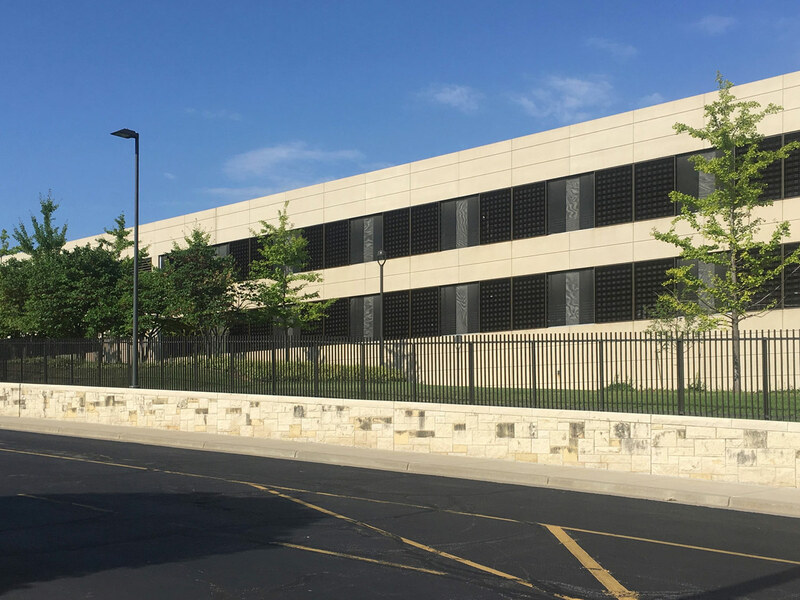 When Kansas City’s Federal Reserve Bank needed to expand their parking facility, SSM replicated the design of the existing garage so that the line between the old and new would be hard to identify. 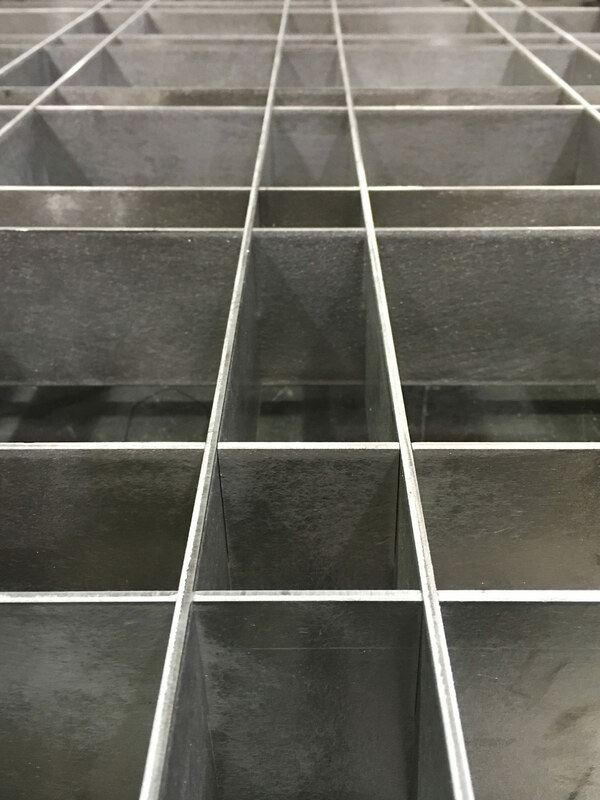 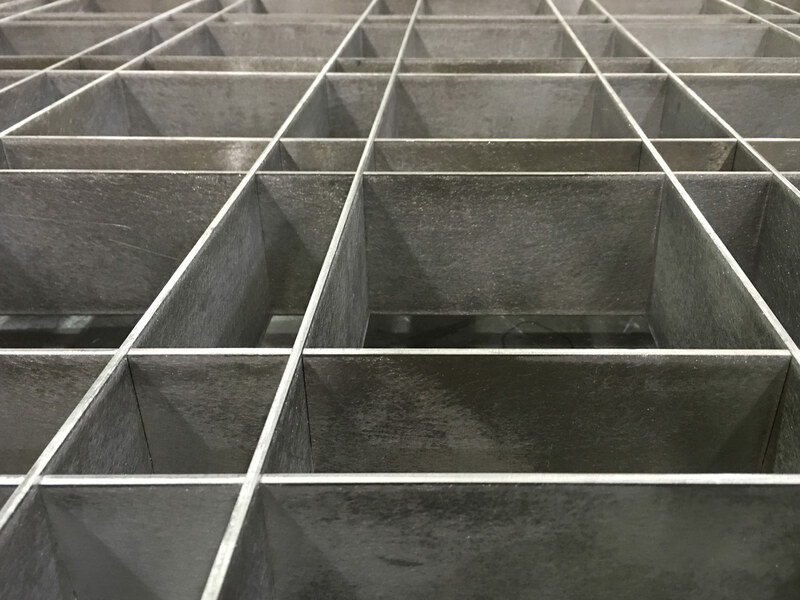 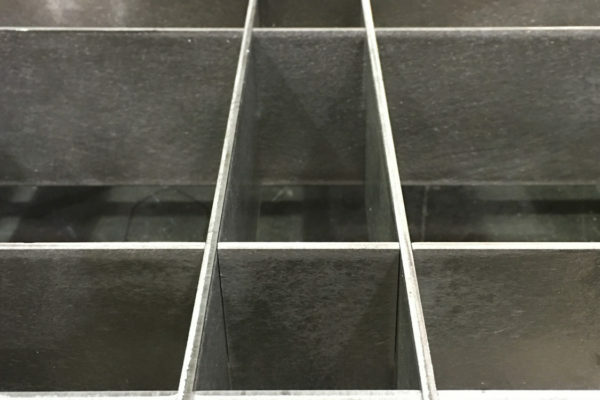 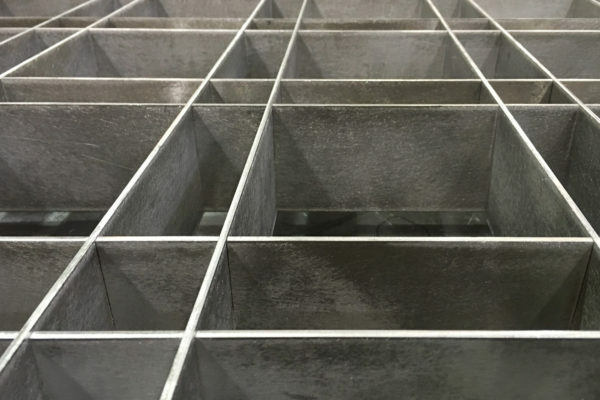 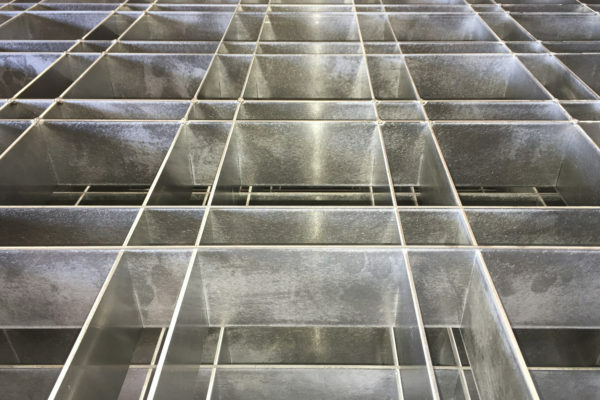 Utilizing aluminum plate as the primary material, SSM’s high speed laser cut the components so as to allow components to interlock, creating the egg crate frame work that you see in these images. 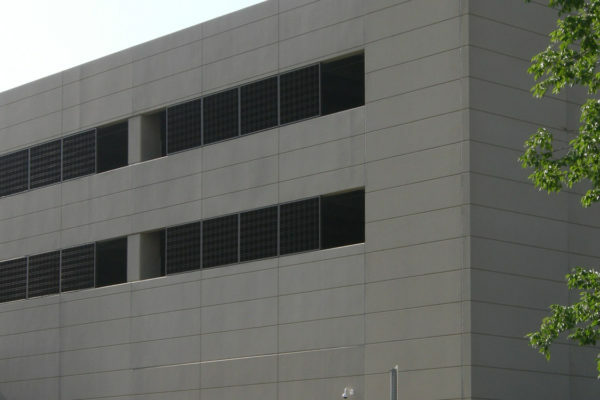 The completed assemblies were painted to match the bronze color of the original elements to complete the look.